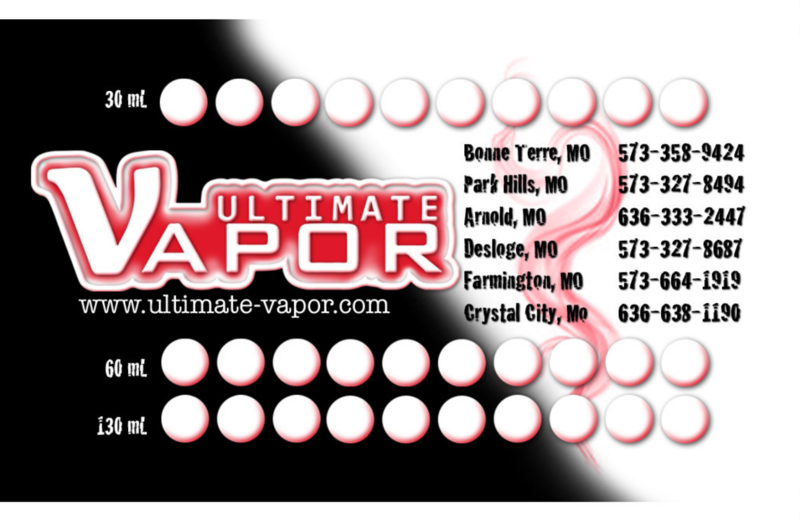 Ultimate Vapor – Visit one of our 8 Missouri locations today! 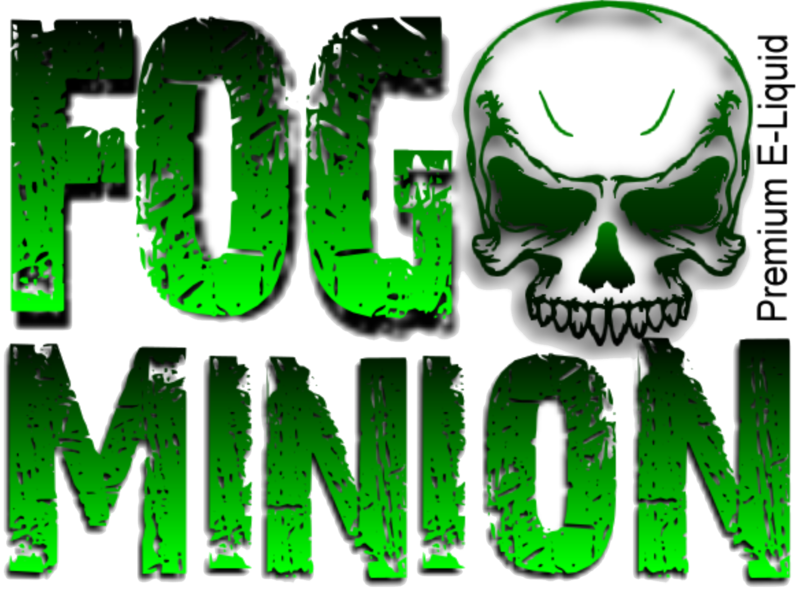 You will find your new favorite vapor store today! There are several unique flavors to choose from, including the extremely popular "Blue Strazz" available at all 6 retail locations and online. Earn some punches! Every time you buy a bottle, you get a punch for that size (100mL gets a 130mL punch.) When you present your card with 9 punches, you get your 10th and 11th bottle half off. You do the math, sounds like a good deal, right?! 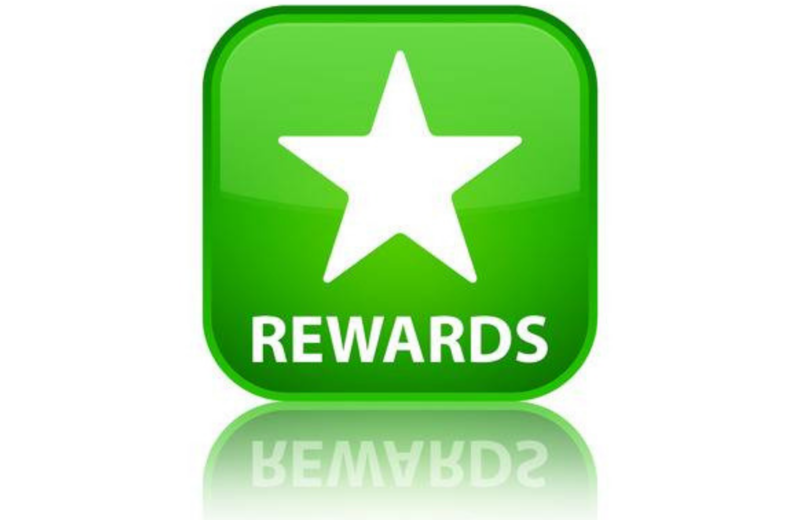 Who doesn't love a rewards program? With our program, every time you visit our store and spend $9.99 or more, you get a star. Once you get 10 stars, you get 15% off your entire next purchase. Thanks for always coming back! Thank you for taking the time to visit our page. We hope you take the time to visit our stores as well! 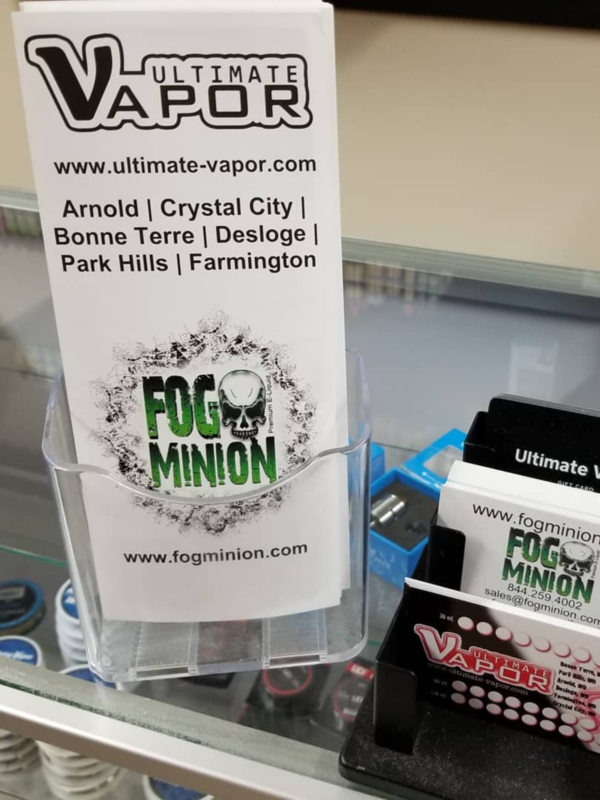 We offer the latest selection in vaping devices, pod systems, and kits for beginners trying to quit smoking or experienced vapers that are looking for different options. We also offer high quality e-liquid at affordable and competitive pricing. Our priority is to offer exceptional customer service and we pride ourselves on giving you the best experience possible to ensure you are comfortable with your selection. We will assist you with choosing the perfect combination of device and flavor to fit your need. We will answer any questions you have and help walk you step by step through any process from filling your tank, to changing a coil, to making your next purchase. We are a 100% veteran owned business established in 2013. Need help finding one of our locations? Wonder if we have something you're looking for in stock? Check out our Location Finder to find a store nearest you and phone numbers in case you need to call before you come!